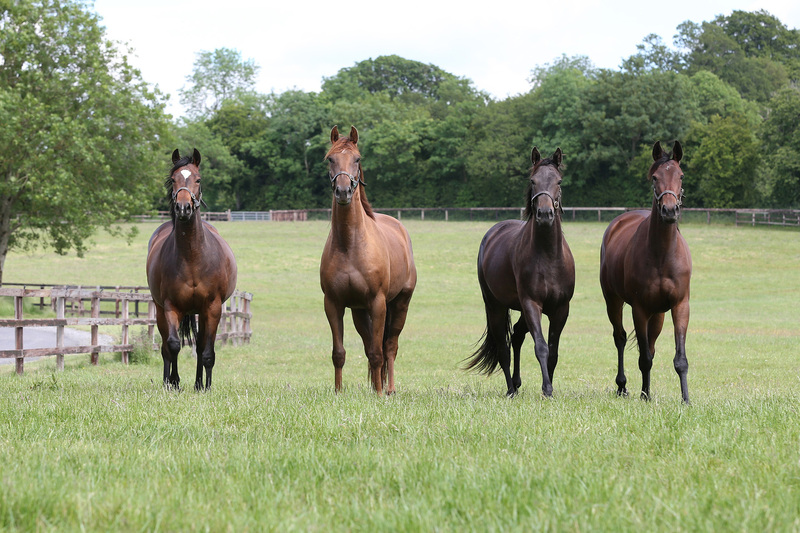 Contact David to find out about current pinhooking and bloodstock investment opportunities. © 2015 Myerscough Bloodstock. All Rights Reserved.